We engage only outstanding medical professionals and highly skilled health care staff to work in our modern and welcoming medical centres. 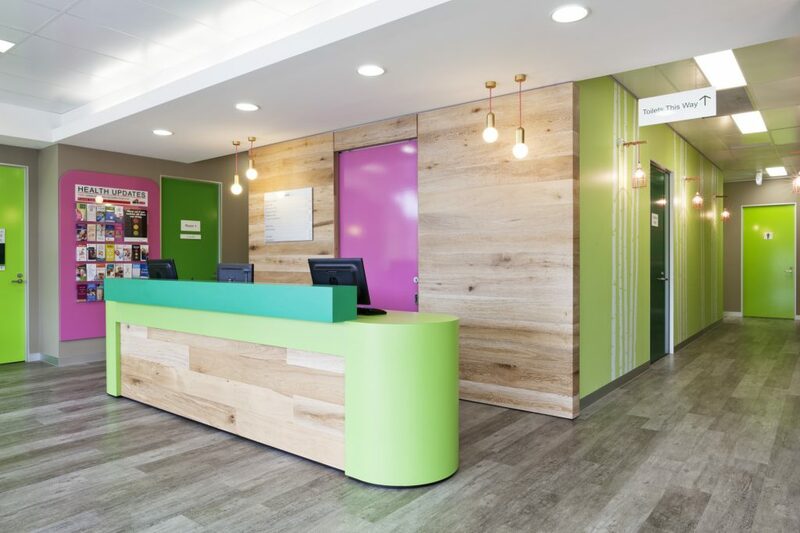 By providing inspiring and innovative workplaces, as well as the highest standard of administrative service, we support our doctors so they can provide optimal quality care for their patients. 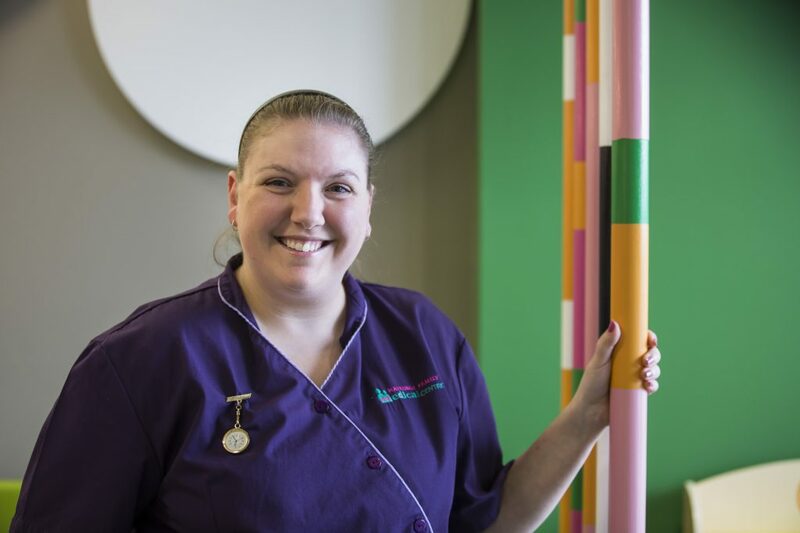 Operating in suburbs of high growth across Melbourne, our GPs, nurses and support staff enjoy a dynamic working environment, delivering the best patient outcomes for our growing patient lists. Compass Medical Group offers a standard of community healthcare beyond the ordinary with considerable experience in medical centre management, patient-centred care, and staff-centred opportunities. We attract and retain high calibre medical and administration professionals, looking after our team, so that our team will be more equipped and empowered to look after our patients. One of the things which sets us aside from other medical work places is our light-hearted approach to what can sometimes be serious business. Our team help our patients to feel relaxed, and encourage fellow colleagues to approach the work day with a sense of camaraderie. We are a team who appreciates and puts each other and our patients at ease. We provide facilities, equipment and administrative and nursing support that helps to make the work place, and the work day enjoyable. As a General Practice management company, Compass Medical Group is focussed on supporting the GPs and health care staff who, in turn, support our patients and local communities. We recruit and retain highly skilled GPs, nurses, managers and receptionists. We reward our team with a work environment in which they feel empowered, productive, financially recognised and supported in exploring further learning and development. Providing the best possible technology, equipment and facilities. We know that relationships are based on trust, respect and engagement. Honesty and integrity matter to us, as well as mutually beneficial outcomes. We enjoy fostering honest working relationships through understanding and opportunity. We listen to people – staff, patients and others in the health care sector – we and value their opinion and feedback. We are flexible and constantly looking for opportunities to improve our services. Karen has extensive experience and proven expertise in establishing and operating General Practice clinics. She established Compass Medical Group in 2012, after a successful role in the sustained growth and development of Allied Medical Group before its 2011 sale to IPN (Sonic Healthcare). 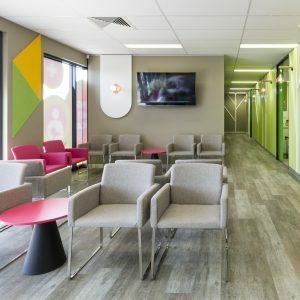 Karen’s approachable and compassionate reputation, and her personalised service provides the foundation for how she manages successful medical clinics today. 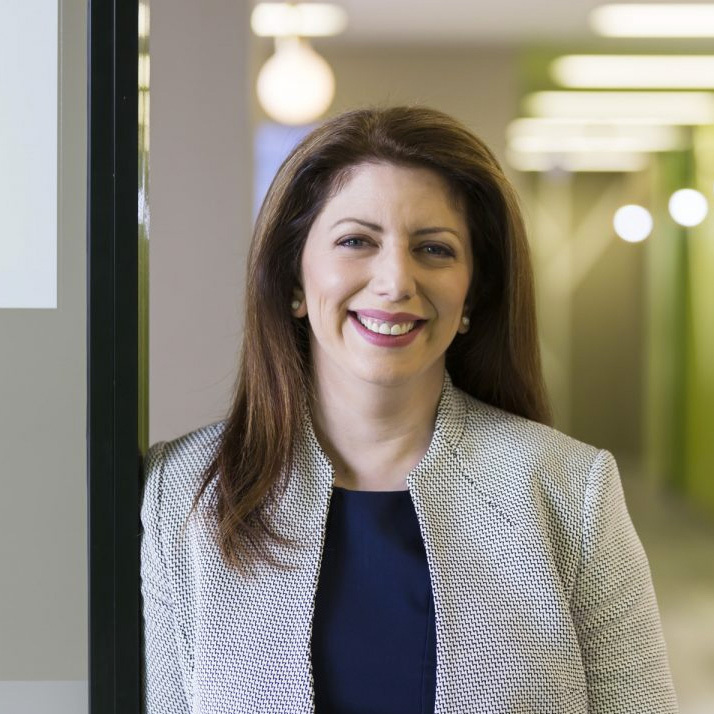 Adding to her wealth of knowledge in strategic development, Karen also completed her MBA at Monash University in 2013 and continues to develop Compass Medical Group’s vision for the future. Karen is proactive in recruiting, retaining, supporting and mentoring her team members and is driven to achieve the perfect balance of engagement, performance and productivity. Well-respected in her field she invests in relationships built on respect and understanding. Together with her husband Marc, their combined vision for the organisation’s future is both engaging and energising. Beyond her working life, Karen is mum to two young children, Lucy and Harvey and loves travel, reading and art. Marc has a well-established track record in providing leadership, solutions and guidance for strategic financial directions and long-term growth of organisations. While he is responsible for the finance, IT, regulatory, leasing and corporate functions of Compass Medical Group, Marc believes that it is the people and not bottom-line figures which make a business truly successful. Marc’s results-oriented and people-focussed approach has been refined through his 15-year background at the helm of a well-respected management consulting business. Marc’s strategic and adaptive management approach was fundamental to guiding numerous companies and industries in the health, biotech, energy, IT&T, and hospitality fields as they expanded and emerged as industry leaders. 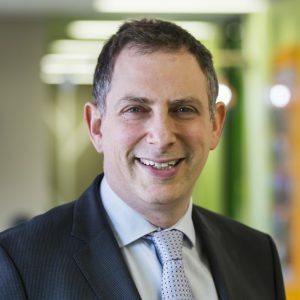 With a head for business, and for continued personal growth, Marc achieved an MBA from Melbourne Business School in 2000, as well as a Bachelor of Science and Graduate Diploma in Applied Psychology (Organisational). However, Marc is more than his credentials. He brings a personal approach and sense of community connection the team. When you meet Marc outside of the office, you quickly learn that his passion is his family. He considers it a blessing to be able to work with his wife and spends most of his spare time with her, and his children.